Who are the bridal party? 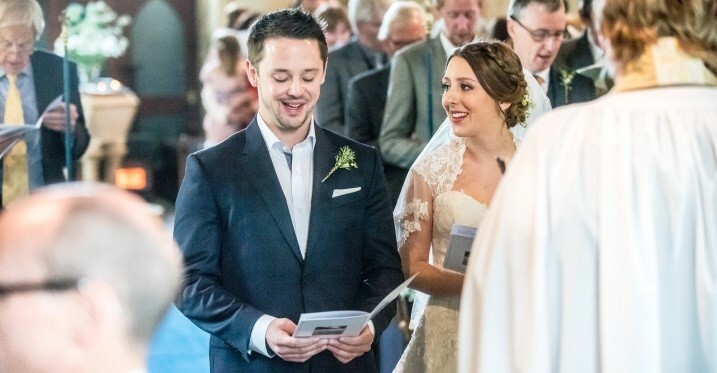 These are a group of people who the bride and the bridegroom have chosen in order to fulfill roles in their wedding day and they are involved in your special day. Normally, your bridal party can be as big or as small as you want them to be so that can fulfill different roles on the wedding day. According to your decision, you can either choose your bridal party from the members of your family or your close friends. These people will give you a positive impression of how your valentine`s day will be. Among your best friends, you should choose at least one couple who will turn up to be your matron and maid honor. You should always choose a bridal party that is financially capable of facilitating their bridal dresses and suits. Also, make sure in your bridal party there is an equal balance of gender and this will reduce frustration to your bridal party. During your ceremony, you should not burden your bridal party to finance your big day rather you should be independent. Also, make sure that you don`t allocate difficult tasks to your bridal party since it may lead to stressing them hence not enjoying the day with the rest. Make sure there is uniformity of the color of the dresses or suits of the bridal party but you should regulate yourself on the fact that not all bridal party will accept the given design of their clothes. Hence, you should have room for changes. During your wedding day, the bridal party should take responsibility for making sure that the bride and the gloom are positive about their big day. During the photo session, the bridal party is the stronghold of bringing your day glorious by complying with the photographer moves. The bridal party should also assist the bride and the gloom in choosing the outfits including choosing the bride`s gown and the groom suit. It is the responsibility of the maid to lead the bridesmaid troop and make sure the bridal party goes for their fittings and that each one of them receives his/her cloth before the wedding day. The maid should also ensure that the bridal party has their make-up done and that each one of them has a correct bouquet. The bridal party should coordinate the transport from the bridal`s home to the reception area making sure that the vehicles can be accessed anytime during the big day. The bridal party should ensure that the lodging that will accommodate the bride and the groom is readily available for both of the honeymoon. The maid and the matron should ensure that the gifts that the bride and groom receive during their big day are secured and reach their destination safely. In conclusion, the bridal party is the one who plays the biggest role in making the brides and the grooms day a fantastic one. On the other hand, they can also make your day not a success if they don’t comply. After the big day, it’s good to appreciate the bridal party for the good work done by them, since were it not for them the bride and the groom would be so much exhausted. A wedding being successful it needs help from family and friends no wonder its advisable for the bridal party to be chosen from either the two sets. Family members and friends are a stronghold in a person’s happiness especially if a wedding is involved. Choosing a wedding site is one of the biggest decisions made by a couple while making arrangements for their wedding. 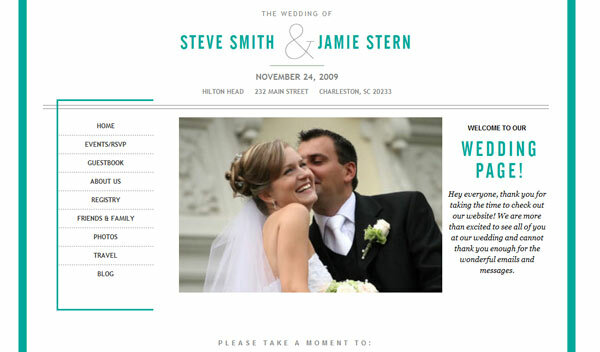 The wedding site you choose will influence almost the whole budget of the wedding day. The site you choose will even determine the arrangement and the number of people to be accommodated. This helps in knowing the number of tents and chairs you need to be having on your wedding day. 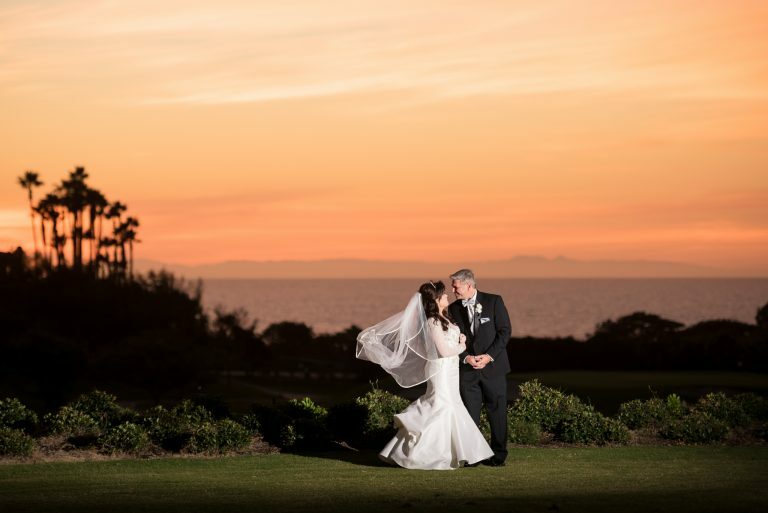 Things to consider while selecting a wedding site. Have a variety of choices. Make an estimation of the number of people you would like to invite to your wedding. This is to enable you to know how big the site should be to accommodate the number of people you are willing to invite. You would better hire a big wedding site even if only a few people will attend that hire a small wedding site and the attendance becomes more than expected. Check your financial status and take time to figure out the amount you are willing to spend on your wedding day. Take time to know various sites and how much capital is required to hire each of those sites. 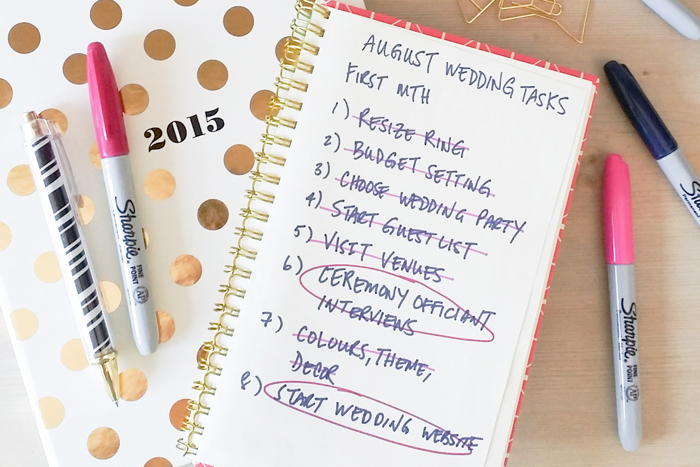 You don’t have to spend almost half of the wedding budget on the wedding site. You should look for a wedding site that you can comfortably afford without altering the other plans. Time and date for the wedding. Choose the date you would like to hold your wedding. The period you choose to have a wedding may also affect the wedding site that you may be willing to hold the wedding. There are many things that people determine before planning the date to hold their wedding. Some hold their wedding on an anniversary day of when they met, or when they introduced each other to their parents among other reasons. Holding weddings on offset seasons spares the budget of the wedding since most sites are offered at a lower rate. Line of events of the venue you prefer. Availability of the site you choose to hold your wedding ceremony is also a determinant. 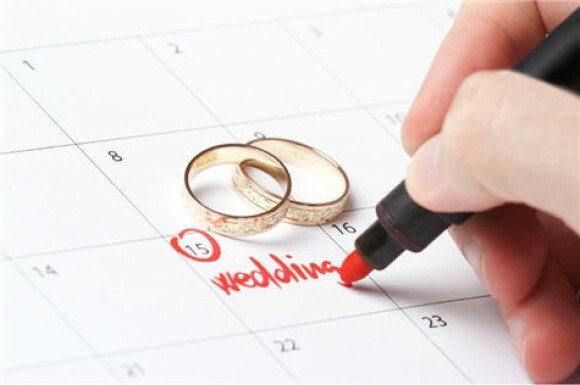 This will enable you to make a good plan and especially the date of your wedding. You should book a day when no other function is being held in that specific site you want. It will also help you to make arrangements on how the two functions can be held on the same day. For example, you can begin the wedding ceremony in your place of worship and the move to the site of your choice for the reception. The theme colors you pick may also determine the venue that is favorable for your wedding. Most wedding sites have their own chairs, tents among other decorations. This enables you to determine a site according to the colors that are more favorable for your wedding. The services they offer in decorating the wedding sites also help you to make a wise decision on the place you want your wedding ceremony to be. Type of wedding you are willing to have. You may also put into consideration whether you are willing to hold either a traditional wedding or a modern wedding. Sites of traditional weddings defer to those of modern weddings. Traditional wedding sites are mountaintops, zoos, planetariums among others. You may decide to make your wedding more colorful using these traditional sites or perform the ceremony in modern sites which may include city lofts, art galleries, and industrial warehouses among others. While having a good wedding site, one can even know how lively the wedding will be. Your decision on the wedding site you prefer should not be self-centered since your aim is to make it a great day for all who will attend your wedding. It is advisable that you should consult friends and your family members so that you can get different ideas from different people. This also helps one to know how different people would like to color your wedding ceremony. This is a formal letter that one writes requesting your recipient to attend your wedding and it is supposed to be written and mailed five to eight weeks before your wedding date. According to western culture, the mother of the bride will be the one who will take this privilege duty to host to issue invitation letters by either sending them herself or request someone to assist her. The mother of the bride will take this duty on behalf of the bride`s family and can also do it by selecting the list of a social secretary who will send the invitation letter to the social community. Most of the people have adopted the new technology of computer and are able to print themselves the invitation letter using printers or inkjet. It may be seen as if it is a simple task to make the list of your guest but it takes someone to follow some tips in order to track RSVPs, menu preference and anyone who you want to include in your list. One of the essential tips is to decide how you`ll divide your list before accepting any financial support. The truth about this tip is that while dividing your list you may end up messing up especially if one or both set of your parent are planning to contribute financially. This is why you have to be clear about what your expectation before you can accept their help. It is a good idea to hold a family together from both sides of your family if you are planning to finance your wedding so that you can tell them about the list you have prepared in order to avoid bad surprises. Also, be clear and realistic about the number of guests you have on your list in order to avoid stress. Even though you can try to be realistic the list that counts your guest will stress you and you can`t avoid. This is because as you consider the budget and the venue size of your wedding, some guest will add the number of plates that your caterer will have prepared, rental chairs and also the cake that you will need. How you will collaborate your system is another tip to look since there are different ways in which you can build up your guest. Use a system that you can easily input and export your guest from the list for this will help you to create a seating chart of your RSVPs. Also, the contacts of everyone who is on your list will help in later when you will be holding your anniversary party. Avoid both of your two set parents lowering you down by setting boundaries. In case of any hard conversation have it face to face to make sure the signals you are sending are right and there is no emotion involved. Also, void rushing the last minute for you will get some awkward moments that will frustrate you during your wedding day. Come up with rules that will cut your list so that you can make things to look easier in order to avoid potential drama during your wedding day. Stick to that your rule so that you can avoid having horror stories and at last you will have a smooth process. Also, divide your list into two parts such that the first part contains people who you could never imagine not attending your wedding and these people are the one who will receive the invitation card first. The second part of your list will contain guest who you really want to be there. 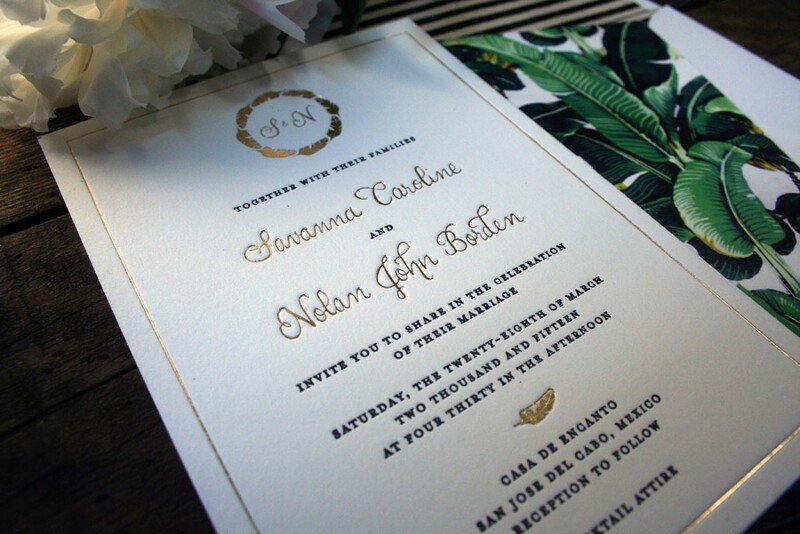 Make sure if you will require RSVP in your wedding there are envelopes which have posters and use invitation insert that will include information about exclusive events such as ring ceremonies. Introduce the vibe of your wedding by having colors and scheme of your wedding. This will help your guest to have a sneak peek at your wedding and will help the event to feel cohesive and well organized. Include anyone who is hosting your wedding and the reception of which most of them are a parent. Also, include the return address on the envelope for this will make your wedding to have a proper placement and will make your things easier. You should enter into the planning into a sober mind and have an open mind and be flexible in changing your ideas. One should not be frustrated if the first plan of his/her planning is not successful. It is good to alter some of the plans to comply with the readily available finance capability. This is the first step that should arise when planning any wedding. One should consider the fact that this is a one-day event and whether or not he/she will be able to fund back any cash that might be enormous. It`s never good to start a marriage in bankruptcy this may also lead to financial stress hence health problems. This may need some help from professions who know much about venues, this consultation is done to help one schedule easily for the event. This often combines the reception plus the honeymoon event in general. The professions will help one plan the event in proportion to the amount of money they got, have ample time to prepare since some people need to go out of their countries so one should take time and get the passport ready on time. Work With Your Partner To Make A Guest List. Determine how many people you can host with the budget set aside and maybe prepare on how to have the wedding cards to avoid many people attending compared to the planed the destination choice may also influence the number of people going to be invited. Then do not underestimate or overestimate the people attending always live room for uncertainty. Buy A Wedding Planner Book Or Make Your Own. Always make sure that the wedding planner book has dates and pocket brochures. This helps arrange one’s ideas in a sensible manner and also help in having contact information. If all is well in the first few days the arrangement of the event becomes enjoyable but if not it becomes hectic and stressful. Don`t ignore even the minor things like the font color of the wedding these minor things become a serious issue on your valentines wedding day. In the first month of your planning you may go looking for the best dresses for your big day and arrange everything about the bridal party.one can also look for the best vendors to color the big occasion, It should be noted that on the first month complex issues should be first taken care of, the other months near to the weeding lighter issues should be taken care of since they are not that stressful matters. Consider A Casual Theme Weeding. In this case, try and have a great party that you will be proud of in the future. One should always be creative and at list try and create something fun. Try and think outside the box and avoid so much fantasy since this may lead to disappointments if not the way one expected on the final day. Try and avoid copying other peoples wedding and come up with something new and classic. Many events fail not because they were arranged badly but because one tried to do like a his\her best friend’s wedding. One should consulate at list parents and friends who will be present on that day. One does not really need so many bridal parties. Don`t assume that your friends must have heard about your wedding from other people make a step and inform, they remember the more people you invite the more amount of money needed to fund them. Always surround yourself with people that are positive thought the period.